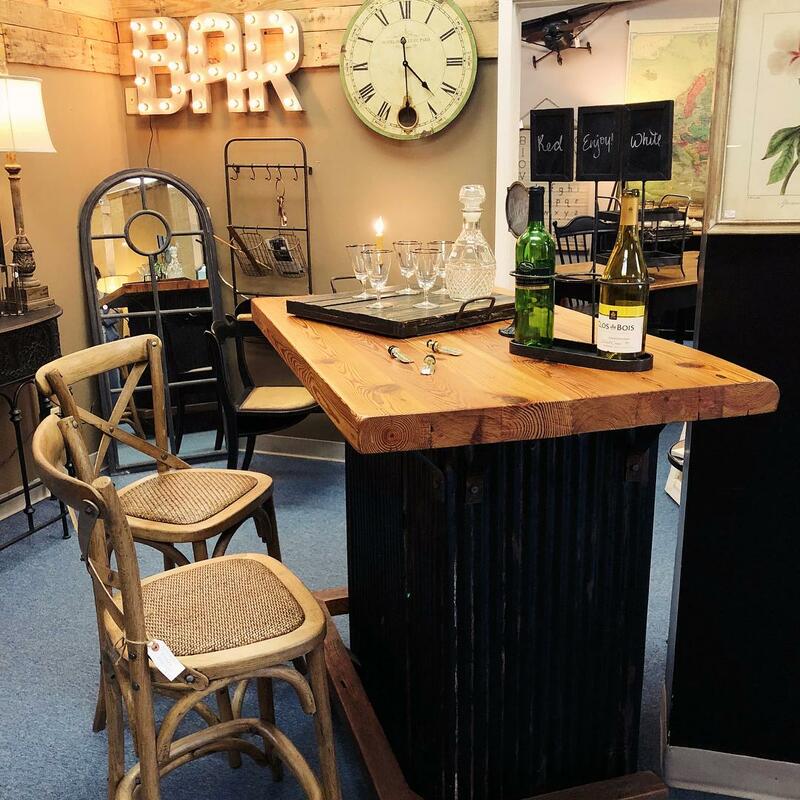 Revival Antiques is rolling out tons of new inventory, storewide specials, wine, and live music. Join in their Annual Open House event and grab some hidden gems before they're gone. "Mark your calendars for our Annual Holiday Open House! Saturday November 10th 10:00-6:00 will be our preview day and the main event will be Sunday November 12th 12:00-5:00. There will be tons of new inventory, storewide specials, holiday decorations, wine, live music, and beer from Trophy Brewing Company! Maybe even a few store specials for our loyal customers! It's always a fun weekend and we hope you all can join us."